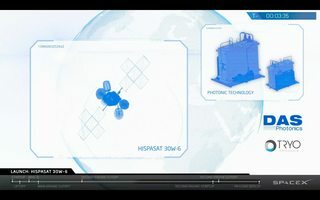 Hispasat 30W-6 is the fourth satellite of the Hispasat fleet, built by space systems loral on its 1300 platform, and it involves the participation of Spanish companies to manufacture components and to develop the ground segment. Furthermore, Hispasat 30W-6 incorporates a Ka band receiver demonstrator, based on photonic technology, and its modules have been developed by DAS photonics and TRIO. With services similar to current receivers available on the market, the application of photonic technology to these types of components will make it possible to significantly reduce its mass and volume in the future. 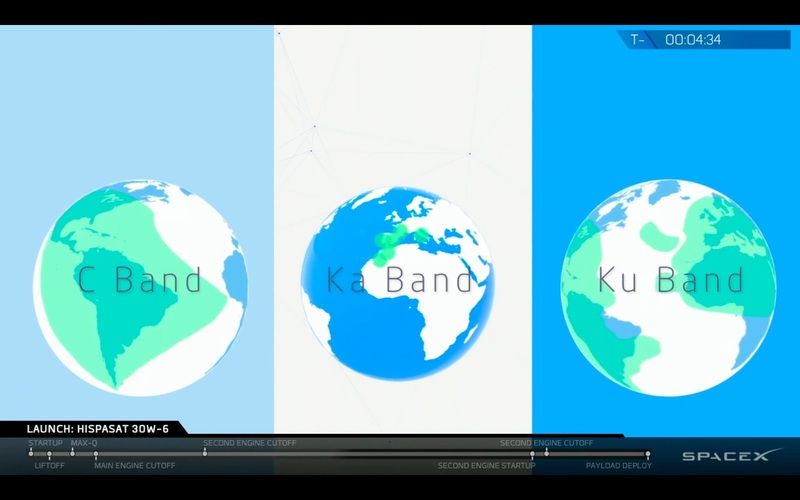 I'm guessing that the photonic components are processing Ka-band microwave signals, and there are no free-space optical communications involved here. But what are these photonic components, and what do they do exactly? These must be fairly substantial if the photonic equivalent will make it possible to "significantly reduce its mass and volume". Browse other questions tagged communication-satellite or ask your own question. Are Molniya orbits used apart from Russian communication satellites? What is a feeder uplink/downlink? What is the most popular programming language in space?